Thanks to this wonderfully detailed Photo.net article about scanning black and white film, which I think I’ve linked to before, I learned that one of the color channels in a scanner — red, green, or blue — is most likely sharper than the other two. 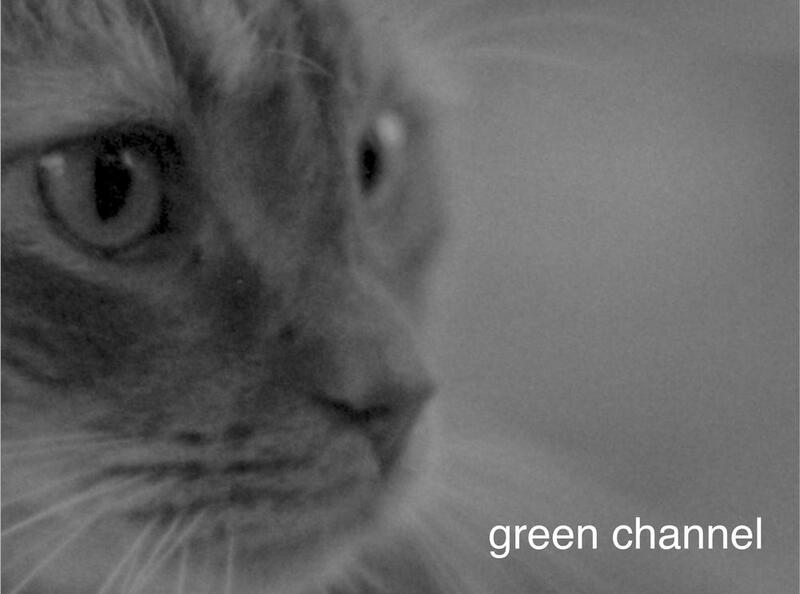 After some experimentation and pixel-peeping, I found that the green one on my scanner is definitely sharpest. Thankfully, in VueScan, I can make a black and white scan from any single channel, or I can roll the dice and let the scanner figure it out and I suppose use all three combined. Here’s what I saw during the experiment. These are all unretouched 100% crops, straight out of the scanner at 3600 dpi, and the exposure and contrast aren’t corrected. You can see more grain and details on the green one. That’s what I’ll use for all my black and white scans from here on.